Amazon.com Inc said on Friday it would lead a $700 million investment in U.S. electric pickup truck startup Rivian Automotive LLC, in the e-commerce giant’s biggest bet on technologies with potential to reshape the automotive sector. Tesla Chief Executive Elon Musk told investors in August that an electric pickup is “probably my personal favourite for the next product” from the company. But he has spoken only in general about a potential launch, saying that it would happen “right after” Tesla’s Model Y, which the company has targeted to start production in 2020. 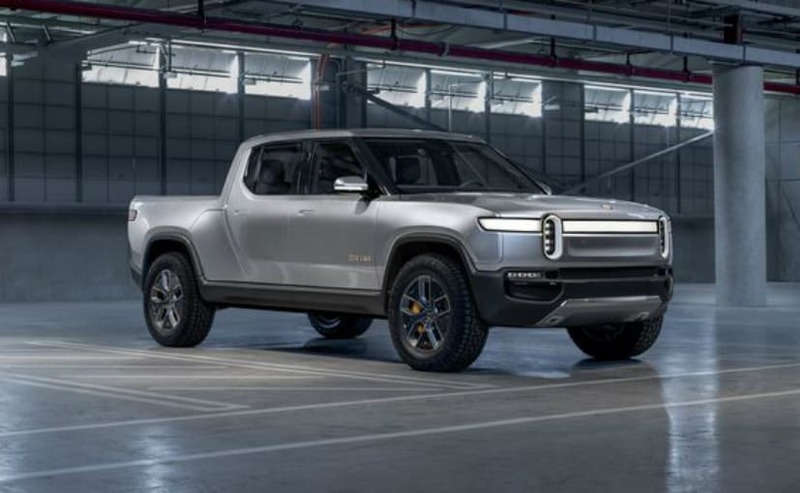 Scaringe has described the Rivian vehicle’s platform as a skateboard that packages the drive units, battery pack, suspension system, brakes and cooling system all below wheel height to allow for more storage space and greater stability due to a lower centre of gravity.